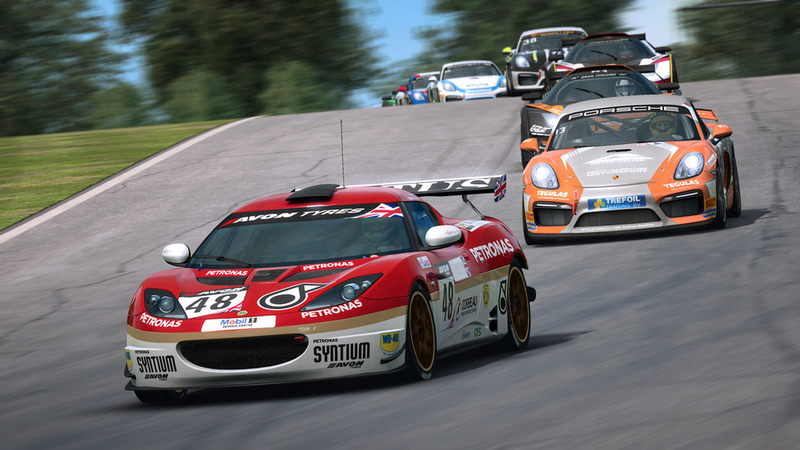 Sector3 Studios has revealed that the Lotus Evora GT4 will be added to RaceRoom Racing Experience. 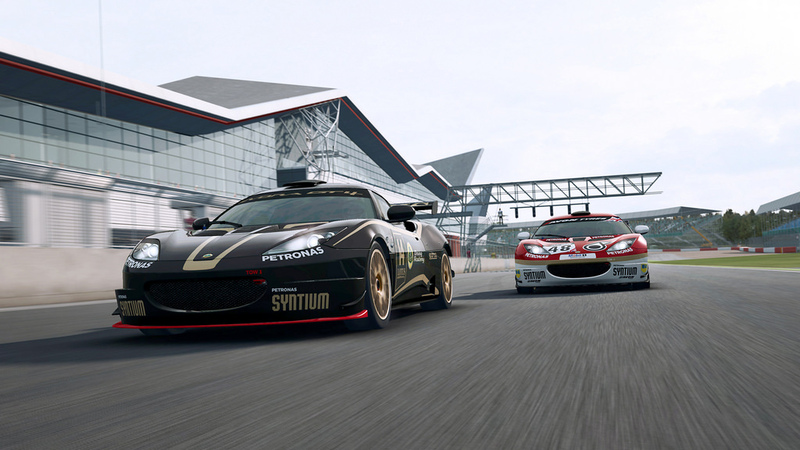 The Lotus Evora GT4 will join the KTM Xbow GT4 and Porsche Cayman Clubsport GT4 as part of the of the forthcoming GTR4 class update expected soon. 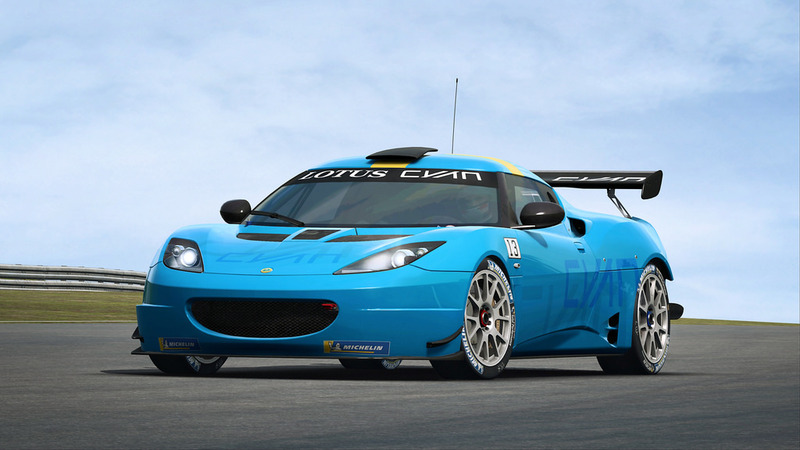 The Lotus Evora GT4 is a potent racing machine thanks to its lightweight chassis combined with a very powerful 350+ bhp engine. 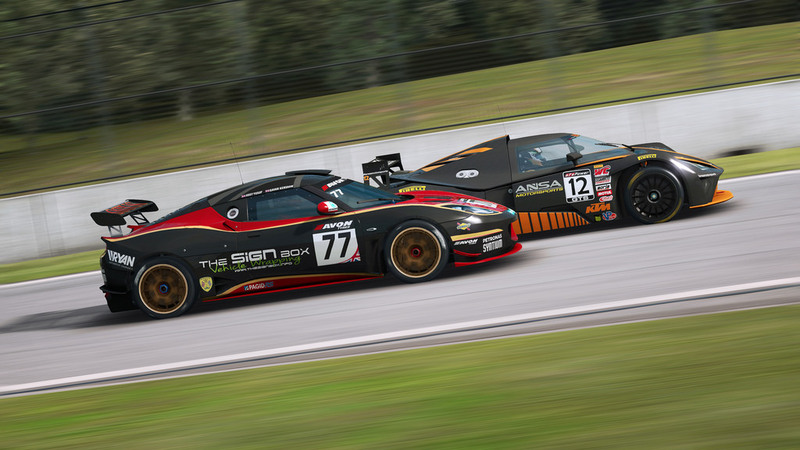 The aerodynamic race car has applied its talents in the Dubai 24 hours, Silverstone 1000km, Sepang 12 hours, Bathurst 12 hours and various GT championships across the planet. 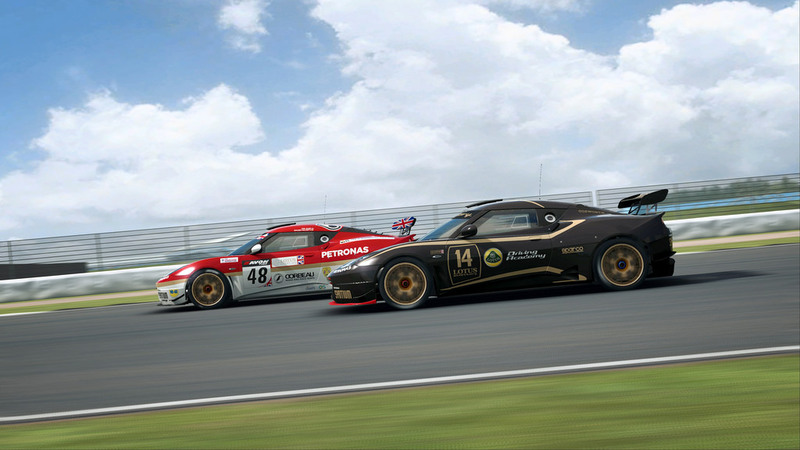 We’ll let you know when the GTR4 class update drops for RaceRoom Racing Experience. 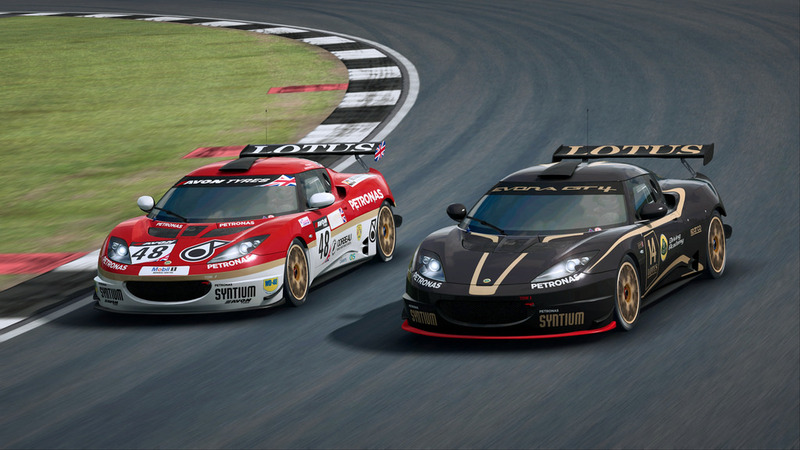 Hopefully the start of more GT4 class cars. 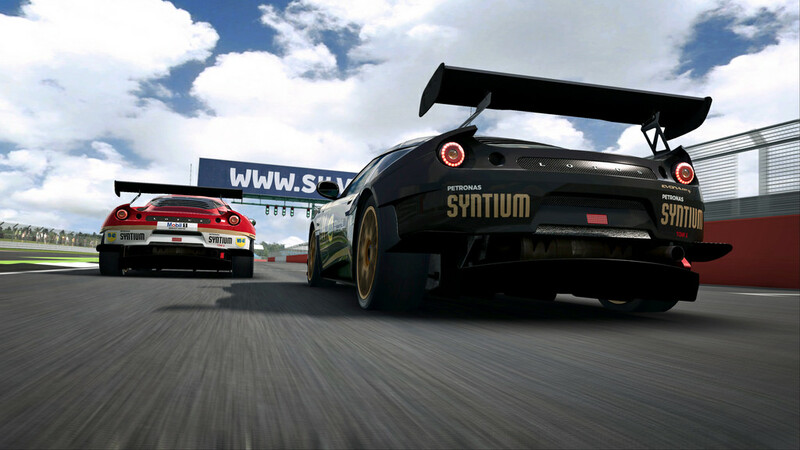 More cars from Stuttgart hopefully soon too.